Joseph Randall “Randy” Ray, 62, of Fletcher went to be with Jesus Saturday, June 25, 2016. He was at home, surrounded by his family and close friends. Born in Savannah, GA, he was the son of Harriett Ray Connelly of Fletcher and the late Joseph Gordon Ray. Randy attended Georgia Southern University and received a BA degree in Business Administration from Armstrong State University. He was an accountant who worked at Union Camp Corporation in Savannah for many years, and most recently was employed at Metropolitan Medical Services in Asheville. Randy loved American and world history, reading, classic rock music, old cars, and spending time with his family. In addition to his mother, he is survived by his loving wife of thirty-eight years, Debbie DeLettre Ray; his son, Joey Ray and his wife, Kyndra; his daughter, Cindy Cope and her husband, Stephen. He adored his three granddaughters, Natalie Cope, Layni Ray, and Norah Cope. The family will receive friends from 6 to 8 pm Tuesday at Shuler Funeral home. A graveside service will be held in Savannah, GA. The family also wishes to give many thanks for the support, kindness, prayers, and friendship that were given to Randy. Please visit www.shulerfuneral home.com to sign an online guest book. Norma Jean Kehoe LeMaster, 81, of Hendersonville, NC and formerly of Asheville, NC passed away Friday, June 24, 2016. Tessa Mary Johnson, infant daughter of Christy and Anthony Johnson went home to be with the Lord on Thursday, June 23, 2016 at Mission Hospital. She is also survived by her sister Victoria and brothers Nolan, Braydon, Carter and Colton. Allene Moore Brown, 76, of Mountain Home, NC went to be with the Lord on Wednesday, June 22, at her home surrounded by her loving family. She was a native and lifelong resident of Henderson County. She was preceded in death by her husband of 38 years, Gene Floyd Brown Sr; her parents Martin “MH” and Ila Summers Moore; a brother, Eugene Moore; three sisters, Lucille Quinn, Maxine Horne and Christine Williams. She graduated from Edneyville High School and had worked at General Electric and retired from Asheville Industries. She was a devoted wife, mother, and Mamaw who loved her family and friends. Her sweet smile and loving heart will be missed by all. As her memory started to fail she enjoyed her days at CarePartners Adult Day Services in Hendersonville. We would like to thank Four Seasons Hospice and CarePartners Adult Day Services for the excellent care they gave her. 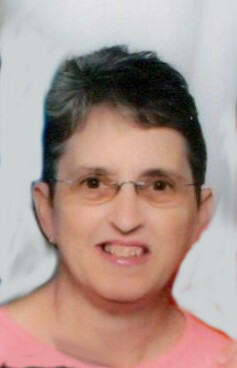 She was a faithful member of Naples Baptist Church and loved her Lord. 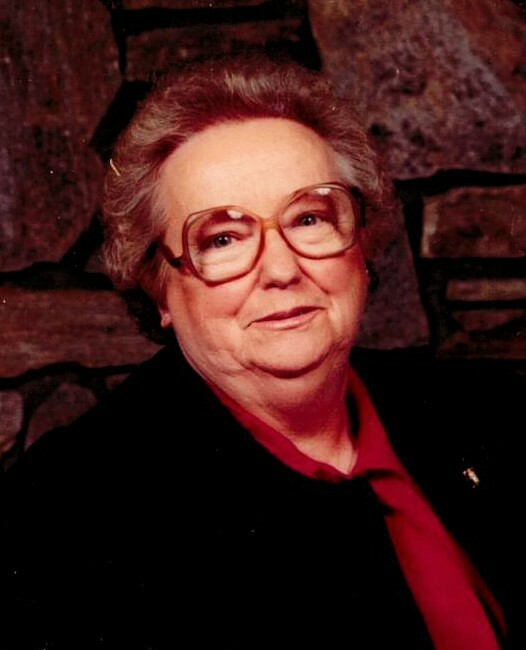 She is survived by a son, Gene Brown Jr. and his wife Karen of Mountain Home; a daughter, Karen Haug of Zirconia; two sisters, Betty Hammond and her husband John of Hendersonville and Frances Owens and her husband Garrett of Florida; four grandchildren, Amber Shepherd and her husband Chris of Hendersonville, Jamie Praytor and husband Billy of Etowah, Brandon and Brentley Orr and his fiancé Haley Hewitt all of Zirconia; six great grandchildren, Owen, Gwen, Myna and Journey Shepherd, Kyle and Mackenzie Praytor; a great granddaughter, Makenna Dejournett and many nieces and nephews. A funeral service will be held 11:00 am Saturday, June 25th at Naples Baptist Church with Rev. Richard Merck officiating. Burial will follow at Shepherd Memorial Park. The family will receive friends one hour prior to the service in the church and at other times will be at the home of Gene and Karen Brown. In lieu of flowers, donations may be made to Four Seasons Hospice, CarePartners Adult Day Services and Alzheimer's Association. Florence Owenby Guice, 93 of Hendersonville went home to be with the Lord on Saturday June 18, 2016 at Pardee Hospital. A native of Henderson County she was the daughter of the late Herbert and Josephine Capps Owenby. and the wife of the late Thomas Newton Guice. She was preceded in death by one son, one brother and two sisters. A member of Mud Creek Baptist Church, Florence was a Godly woman. She loved to play dominos, and she loved her family. Survivors include, one son, Donald Guice and his wife Henrietta of Hendersonville, two daughters, Pamela Guice Crawford and her husband Gene of Westminister, S.C., and Marcia Guice Smith and her husband Richard of Fairview, N.C. seven grandchildren, nine great grandchildren and several nieces and nephews. A funeral service will be held 2:00 PM Wednesday, June 22, 2016 at the Chapel In The Pines of Jackson Funeral Service. Burial will follow at Forest Lawn Memorial Park. The family will receive friends one hour prior to the service in the chapel. Evelyn G. Randolph, 74, of Hendersonville, NC went to be with the Lord, Sunday, June 12, 2016 at the Elizabeth House. She was a native of Haywood County and had lived in Henderson County for most of her life. She was preceded in death by her husband, J.C. Randolph; her parents, Rose and Finley Gaddy; two children, Jonathan Lamar Hamilton and Marilyn K. Hamilton; two brothers, Daniel and Junior Gaddy and four sisters, Polly Dodd, Mary Jo Edwards, Lorraine Hunt and Ellen AngelilloJ. She was known to be a great cook and had received many awards for her dietary skills. 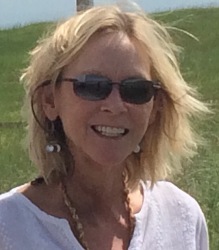 She is survived by her daughter, Andrea Beth Gibbs and her husband Bruce of Hendersonville; three grandchildren, Kayla Elizabeth Latham, Landon G. Gibbs and Lacrisha Lynn Hamilton; a sister, Louise Penland of Weaverville; a brother, Eddie Gaddy of Mars Hill and several nieces and nephews. A funeral service will be held 11:00 AM Wednesday, June 15th at the Chapel In The Pines of Jackson Funeral Service with Rev. Travis Parker officiating. Burial will follow in Forest Lawn Memorial Park. The family will receive friends one hour prior to the service in the chapel. He was preceded in death by his wife Beaulah Brittie. He had been a member and on the board of the W.N.C Air Museum. He is survived by his son Kelly Dunn, four grandchildren, and three great grandchildren. 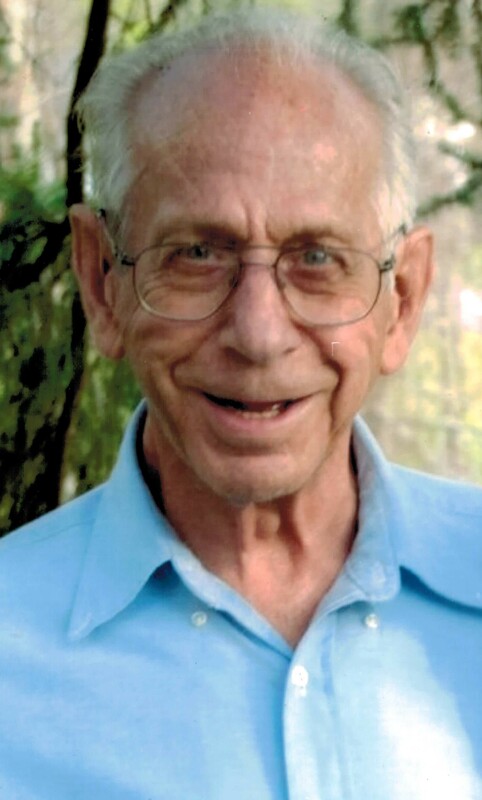 Wilburn Jerry Lamb 78, of Hendersonville, NC passed away suddenly, Wednesday, June 1, 2016 at his home. He was a native and lifelong resident of Henderson County and was preceded in death by his wife, Betty Jean Hoots Lamb. He was a lifelong member of Ebenezer Baptist Church and had attended King’s Grove Baptist Church. He owned and operated Lamb’s Automotive Machine Shop and built engines for over 42 years. He was an avid drag racer, loved the Blue Ridge Mountains, Bluegrass Music, camping and spending time with the family he loved. 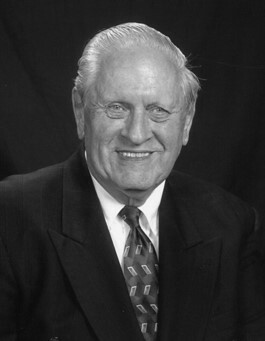 He is survived by a son, Alan J. Lamb of Hendersonville; two daughters, Teresa L. Ownbey and husband Dickie of Hendersonville and Diane L. Blackwell and husband Charles R. of Rochester, Minnesota; a sister, Wilma Summey of Hendersonville; six grandchildren, Jared R. Ownbey and wife Lauren, Rachel Ownbey Haynes and her husband Michael, Autumn and Jacob Lamb, Katherine and Joseph Blackwell; eight great grandchildren and many nieces and nephews. A funeral service will be held 3:00 pm Sunday, June 5, 2016 at King’s Grove Baptist Church with Rev. Phillip Capell officiating. Burial will follow in the Ebenezer Baptist Church Cemetery. The family will receive friends one hour prior to the service in the church. In lieu of flowers, donations may be made to King’s Grove Baptist Church. Joe Marion Whitt, 87, of Asheville passed away Saturday evening, May 28, 2016 at Given’s Health Center near Asheville. Joe was born May 13, 1929 in Madison County to Zeb and Byrdie Whitt. In addition to his parents, he was preceded in death by two brothers, Allen Whitt and Bailey Whitt. Joe was raised and attended school in Madison County and married Bertha Heydock Whitt in 1952. He worked in a family business, known as OK Tire in Candler, which was owned by his brother, Bailey Whitt. Later, he was employed by the NC DMV as an inspector. Joe owned and operated Joe Whitt Hydraulic Service until he was 82. He enjoyed gardening, fishing, politics and watching ball games. He also liked donating his time to his church and the Land-o-the-Sky Shrine Club’s annual horse show. Joe loved delicious home-cooking and the countryside of life at the home place near Bat Cave with Bertha, his wife of 64 years. In addition to his wife, he is survived by his son, Mitch (Brenda) of Mills River; grandchildren, Zeb and Megan; sister-in-law, Carolyn Vess (Harold and Dean); along with extended family and friends. A memorial service will be held at 2 pm Sunday, June 5, 2016 at the Church of the Transfiguration in Bat Cave. The family will receive friends one hour prior to the service at the church. In lieu of flowers, memorials may be made to the Greenville, SC Shriners Hospital for Children at www.tmcfunding.com. 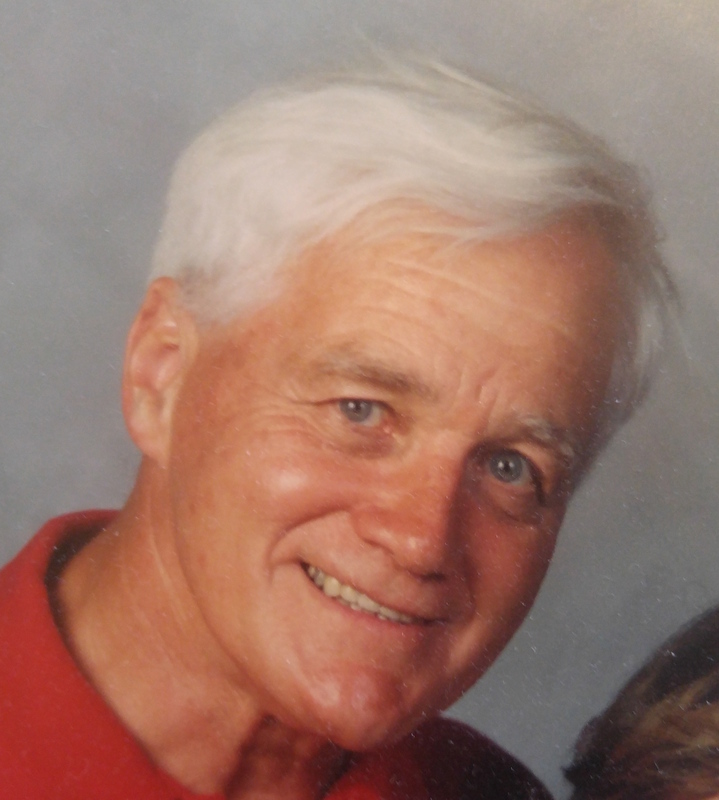 Philip Spencer Cagle, 80, of Hendersonville passed away Wednesday, June 1, 2016 at the Elizabeth House in Flat Rock. A native and lifelong resident of Henderson County, he was the son of the late William “Bill” Cagle and Viola Cagle. Philip was also preceded in death by his wife of 55 years, Nellie Ruth Cagle; a son, Rodney Wayne Cagle; and a sister, Betty Ann Doughtery. Mr. Cagle retired from the Hendersonville Fire Department with 30 years of service. He is survived by his daughters, Pam Cagle and Kim Owenby and husband, Dean, of Hendersonville; a son, Dean Cagle and wife, Brenda, of Mills River; two grandchildren, Lauren Jones of Asheville and Leah Burleson of Charlotte; two brothers, John Cagle and wife, Mary Ann, and David Cagle and Jim Crook; and several nieces and nephews. A graveside service will be held at 11 AM Friday, June 3, 2016 at Shepherd Memorial Park. The Reverend Richard Merck will officiate. The family wishes to express their thanks to the Elizabeth House staff for the excellent care that Mr. Cagle received. In lieu of flowers, memorials may be made to the Hendersonville Rescue Squad, Hendersonville Fire Department, or to the Elizabeth House at www.tmcfunding.com.